I*m a creative Art Director. Photography from the world’s fruits. 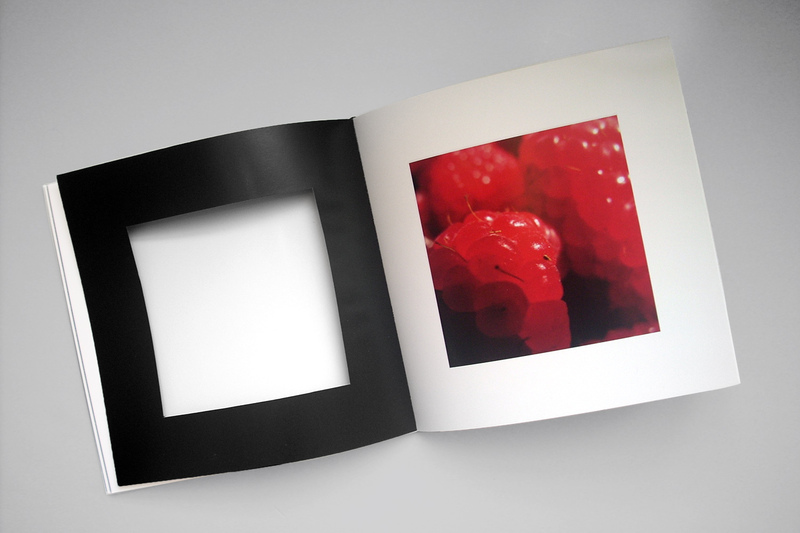 The idea is to have a look delight in the details…The book contains black frames. A system to see the interaction of the photo with a different background. (white or black). I’d still like to hear from you, so drop me a line and I’ll get back to you. Let’s discuss ways we can work together. I would love to learn more about your company and your projects.